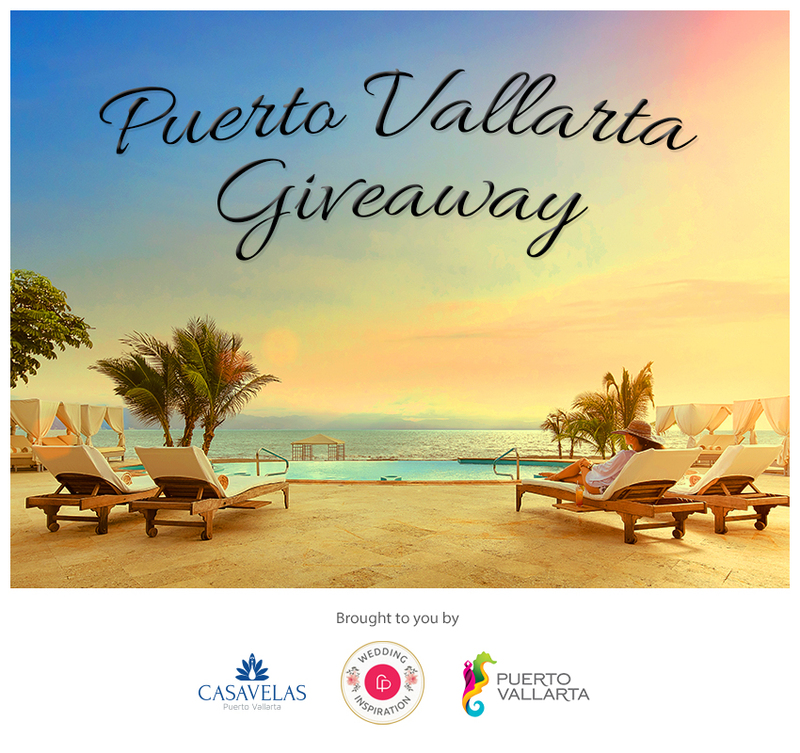 Enter for a Chance to Win 3 Nights in Mexico + Roundtrip Airfare! 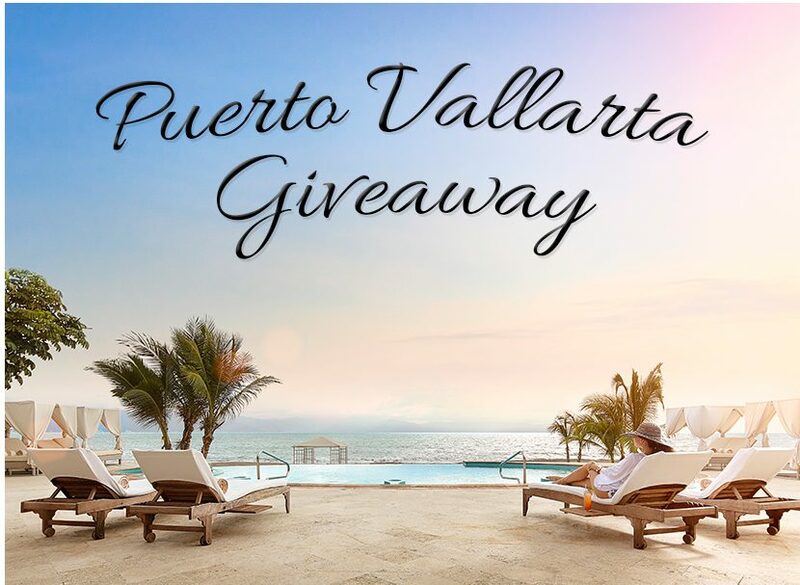 Enter this romantic vacation giveaway below for a chance to win a three-night/four-day all-inclusive stay for two adults at tropical Casa Velas. Roundtrip airfare for two in economy class from any airport in the contiguous U.S. is included. This prize is valid until June 30, 2017 and must be booked by Dec. 15, 2016. Once named the “Friendliest City in the World,” the beach resort city of Puerto Vallarta, Mexico offers a unique combination of classic Mexican world-class resorts, the majestic beauty of the Sierra Madre Mountains, and the spectacular Bahíade Banderas, one of the world’s largest bays. This beautiful city has become the perfect setting for celebrating love with a unique and unforgettable wedding or honeymoon. Whether you’re planning an intimate affair or a relaxed, barefoot day on the beach, your wedding or honeymoon in Puerto Vallarta will leave you with beautiful lasting memories. And an average daily low temperature of 70°F? Yeah, we could definitely get used to that! Offering an adults-only, all-inclusive experience, Casa Velas is a honeymoon and destination wedding favorite! Maybe that’s because of its beachfront, oversized swimming pool surrounded by plush cabanas… or the luxurious accommodations. Resort guests have access to a well-manicured, 18-hole golf course, a world-class spa and a private Ocean Club to enjoy a tropical beverage, cuisine inspired by Asian delights, and of course a spectacular view of the sunset along the beach. Plus, Casa Velas is unique in the fact that its organic garden supplies their restaurant, bar, and spa with the freshest-possible herbs. And don’t forget their two resident peacocks! Escape on a romantic journey and fall in love with paradise. Enjoy treasured moments with your loved one surrounded by beautiful nature, and experience the best service and hospitality in Mexico… at Casa Velas. Giveaway ends at 11:59 PM ET on November 20, 2016. The winner will be announced December 15, 2016. Tips, meals outside of the hotel, transfers, and local transportation are not included. Entry is open to legal residents of the contiguous United States. Blackout dates are November 15, 2016 to January 15, 2017. By submitting, you agree to the Terms & Conditions. Approximate retail value of prize: $5,000. Prize is non-transferable and has no cash value. Valid until June 30, 2017 and must be booked by Dec. 15, 2016.